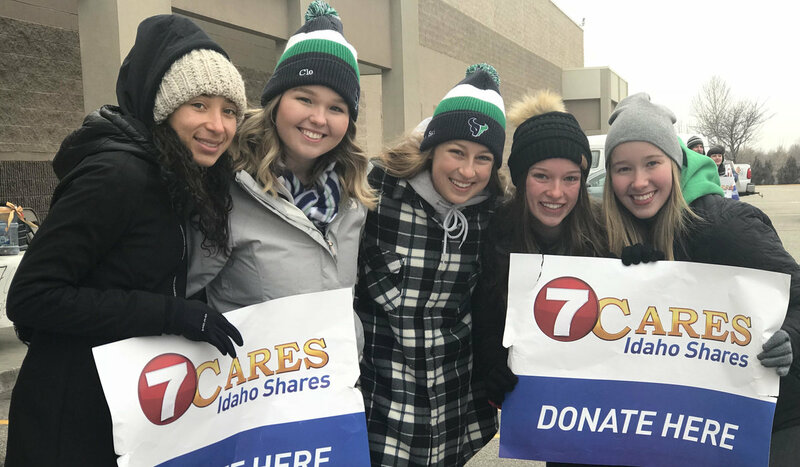 For more than 30 years, the Idaho Foodbank has helped feed families in need across the Treasure Valley. 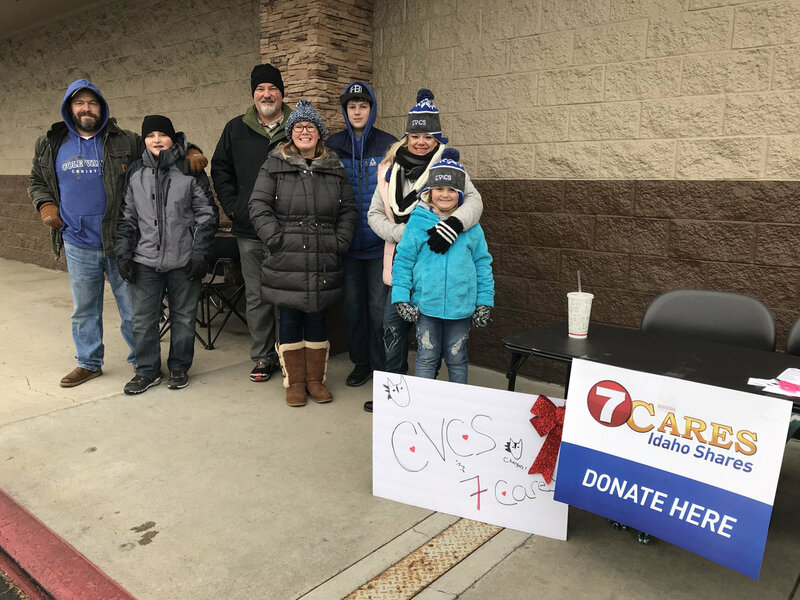 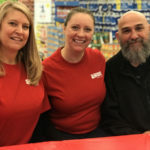 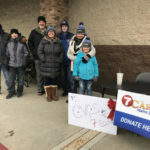 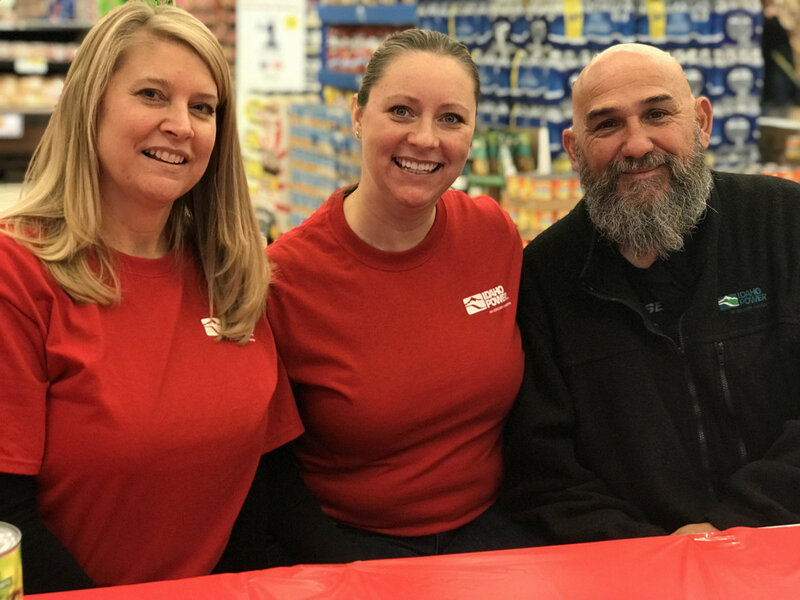 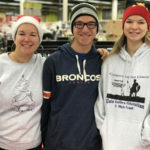 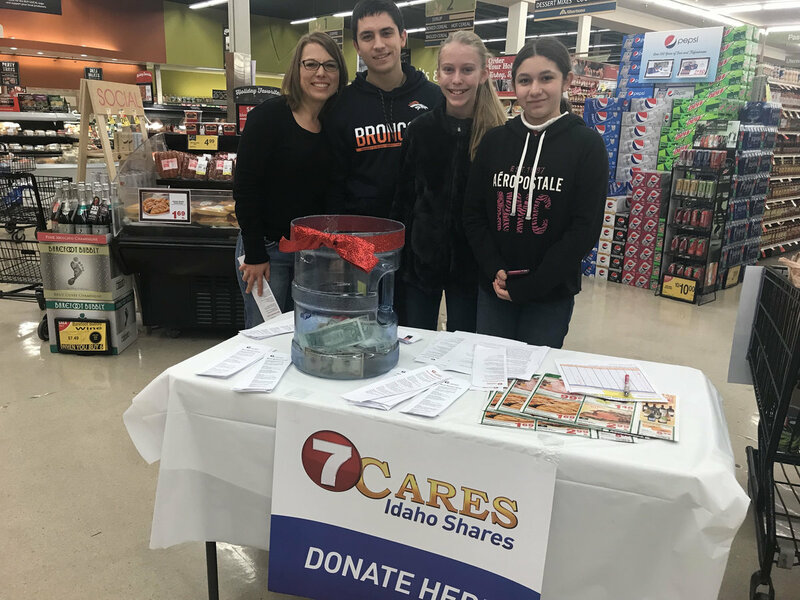 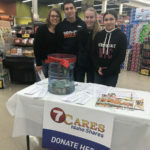 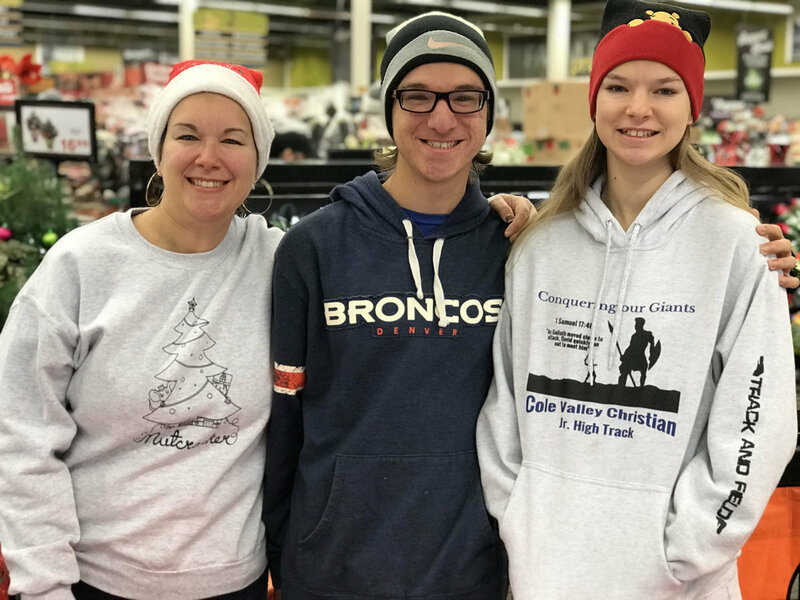 The 7Cares Idaho Shares campaign helps the food bank to raise food and money during a time that can be tough for some families. 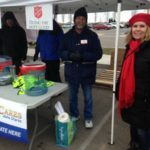 Photography courtesy of Mike Sharp.